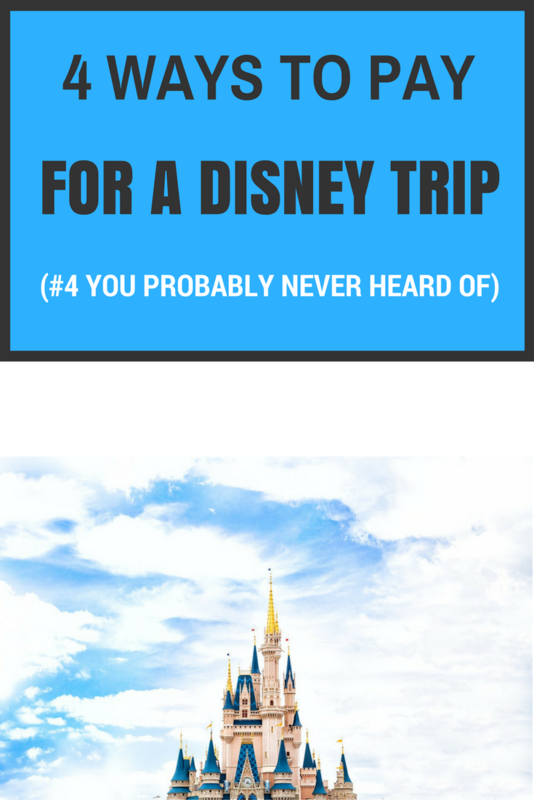 What to pack for a Day at a Disney Park? Hi everyone! 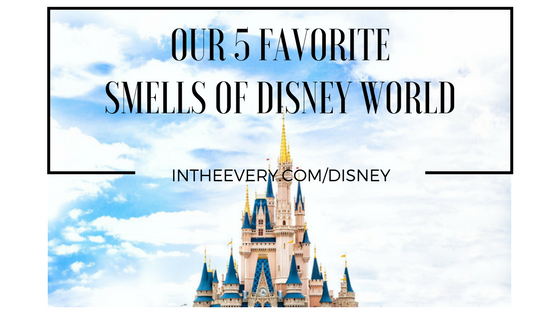 Do you have an upcoming trip to the Disney Parks? Or just any day trip for that matter? What are your must pack items? For me it is sunscreen , snacks, small first aid kit and extra clothes for the little dude. Ashley over at Crafted From The Kingdom has put together a blog post about her must pack items for touring the parks with her crew. 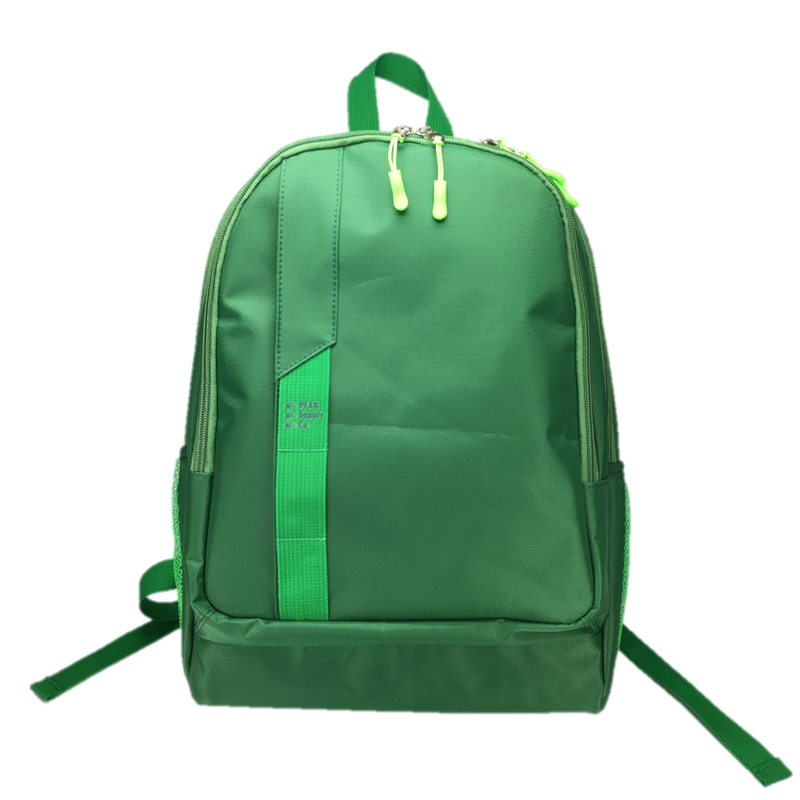 She also did a live video (you can watch here) featuring my new On-The-Go Bag (in Green) from Peak Supply Co. ! I'm super excited that she likes the bag and about the shout out! Can you tell!!!??? 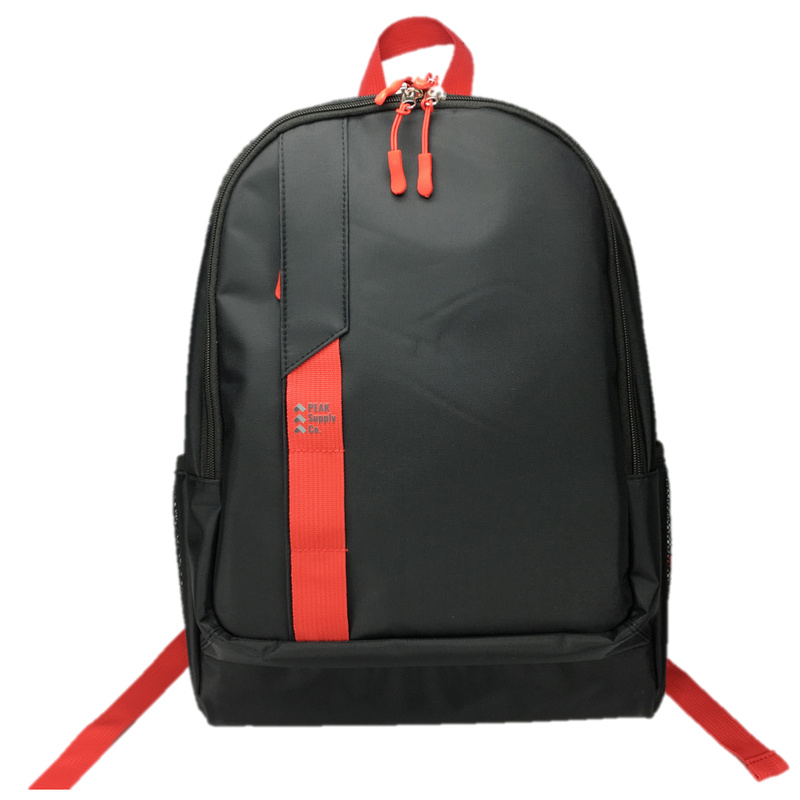 I hope you will try our bag for your next trip too! Head over to her blog, check it out and show some love! Sharing is caring y'all! Hi Friends! It has been a while but I have exciting news!!! On our last trip to Walt Disney World , I found myself standing in the dreaded line. Not a line for an actual attraction. The other dreaded line....Security check! I know this is an absolute necessity and I am glad they are so dedicated to our safety, I just wish it was a faster, more efficient process, that's all. So there I was, waiting with the masses, watching everyone wait until the last possible second to get their bags unzipped and searchable , when I started thinking. There I stood with my bag, holding it at the ready, all compartments properly open for fastest possible access and I thought, "People need less compartments!" That frustrating line experience birthed a new chapter in my life, The Peak Supply Co., and I am so excited to share it with you all today! 1) Keep water and snacks cool while we are in the parks - eliminates the cooler. 2) Minimum amount of zippers and pockets to check at security. Now months, actually close to a year) later, the On-The-Go Bag is here!!!! The bags are in 4 color combos right now 1) Blue on Blue (inspired by Cinderella Castle) 2)Green on Green (inspired by Animal Kingdom) 3) Blue with White trim and 4) Black with Red trim (inspired by Mickey). 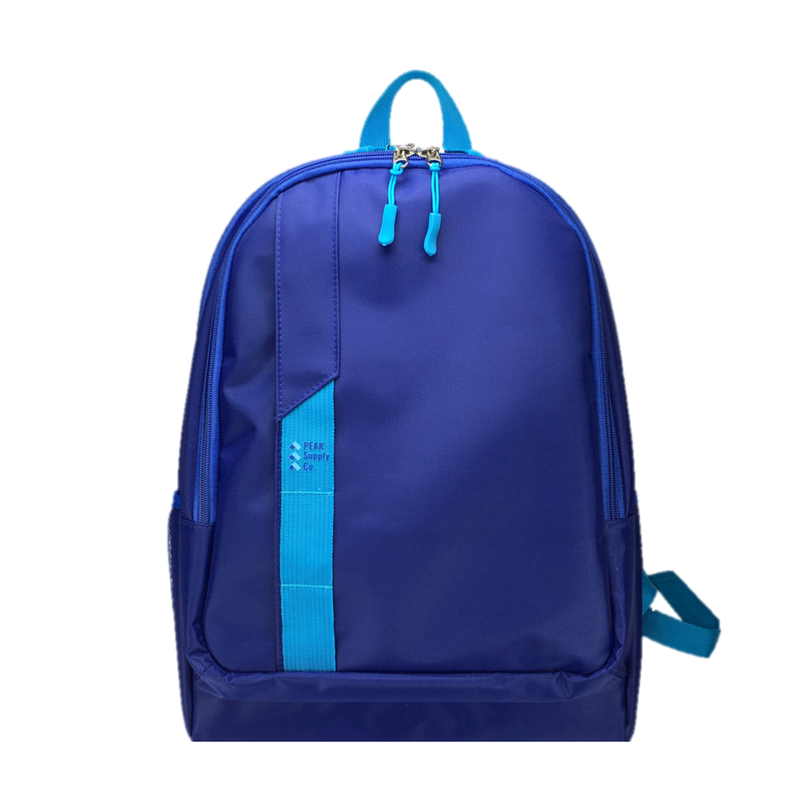 They are made with one large insulated main compartment for keeping cool things cool and warm things warm, LOTS of space to throw everything from frozen water bottles to an extra set of clothes. 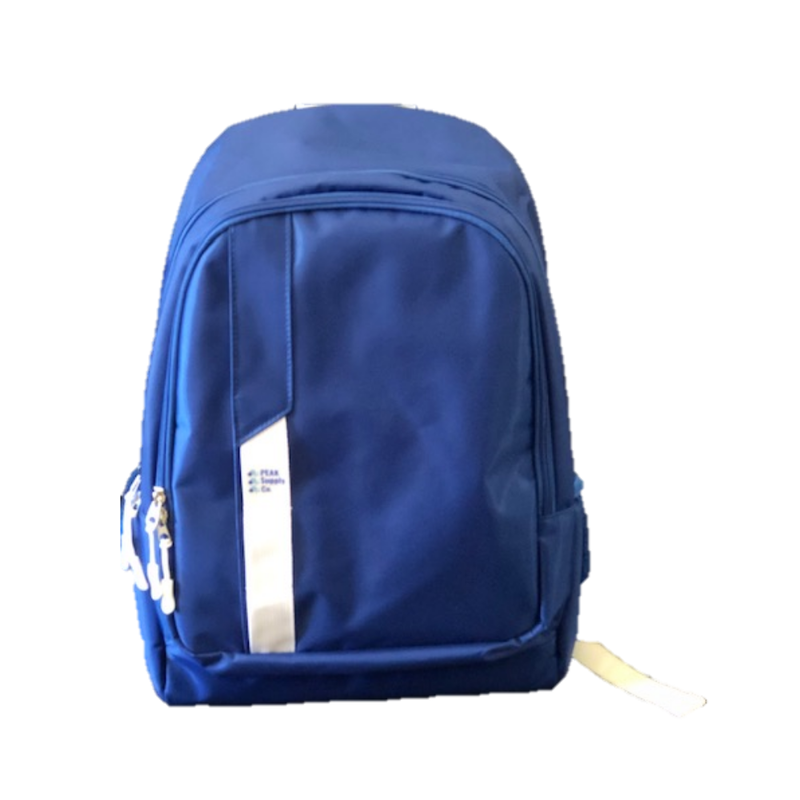 A second smaller compartment includes a mesh pouch for additional storage and one last vertical zippered pocket includes a key fob and easy access to small item storage such as cards, receipts or park maps. That's 3 zippers total, that unzip to expose 3 compartments. Security can easily view your contents and you can breeze through the line with minimum hassle. The water resistant outside material is a plus as well! And the best thing is , I find myself using this bag for more than the parks! I have used it at ball tournaments with my daughter, hauling my frozen foods from the grocery store and throwing a few things together for a day trip to the zoo! Check them out at the links below and I would LOVE if you would help a gal out by the usual "Like, Follow and Share" at @PeakSupplyCo. on Face Book and peak_supply on Instagram! Click on a bag to see more info or to purchase! 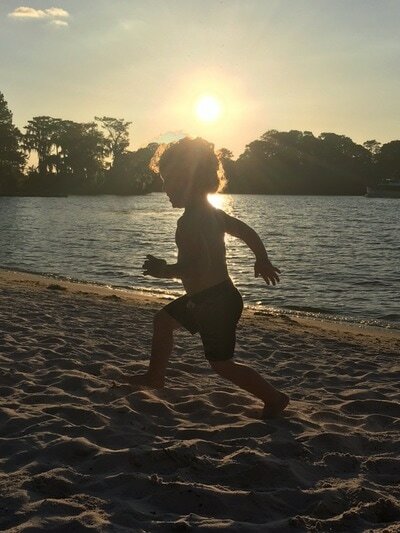 The meltdown moment is over, I've had a relaxing time on the beach, captured some beautiful pictures of my kids but I can't sit around for long. I look around and notice the open expanse to the right of the boat docks. This area is just an open stretch of grass, bordered on one side by the lake and separated from the Ft. Wilderness campground by a line of trees. I told my family to hop in the golf cart and we would go explore. Before we got in the cart though, we noticed there was not a space big enough to fit the cart through. My husband decided that meant it was a "no carts allowed" area so he and the kids went back to the beach. I told them I would be right back and set off on my own. Off I went on a sandy/grassy/unmarked walk. I just wanted to see what was down that way, around the bend. Maybe it was a walking path. Maybe it would lead to another recreation area. Should I consult the Ft. Wilderness map given to us upon check in? Absolutely not. It's just a short walk for Pete's sake. 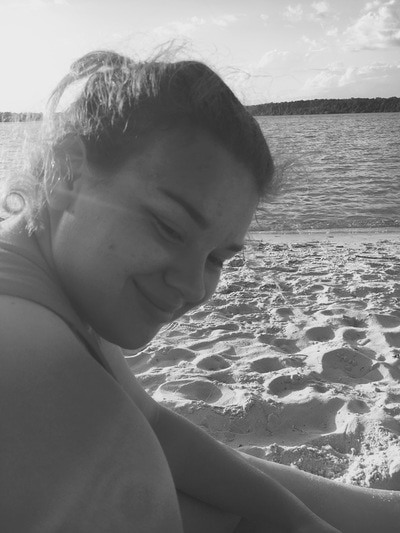 I was at Disney World and I was exploring! I am a horrible judge of distance and the time it will take to cover said distance. I have a pretty active imagination. So here I am walking to the end of this grassy no-mans-land, enjoying the sights, the peaceful tranquility, the absence of civilization. Wait what? How long is this thing? My people look like dots back there! Oh well, can't be much further. Walking, walking, talking to myself, more walking. Maybe I should just turn back; there is nothing back here. I'm sweating and more out of shape than I am comfortable with, based on my breathing. (I'm blaming the humidity and Mickey Bars) More walking. Oh what a lovely pier, maybe I can drag the family back here for some photos. Oh , oops, there's a couple having a romantic moment, let's not interrupt. ( Just so you know it was G rated not R) At least I know people are allowed back here. Well maybe they are trespassing since no one else is around. I hope I'm not trespassing! I haven't seen any signs posted. That's my excuse if I get caught by a cast member: "Sorry, I didn't see a sign." Please show me a short cut back to people! Just across from the pier I see an opening in the trees. Yeah, that direction looks good. Onward ho! I end up at what looks to be a pretty wide path lined with trees and dense brush (woods) on both sides. Yes! Paths lead to places. I head back in the direction of the beach, taking this new scenic route. I'm pretty sure I hear camp sounds in the distance to my left and this definitely looks like a used pathway so I'm not feeling so bad about the whole trespassing where I don't belong thing. I put a little spring in my step knowing that in a few short minutes I will see my family and coax them into exploring with me. I'm thinking about our day, things we had done and seen. In my head I am trying to visualize where I am in relation to the camp store. (I'm getting kind of thirsty) Just going along my merry way when I hear a noise. Not a people noise, a something noise! I slow down. Ok, that was a bird. A rustling sound to my right. Seriously? I just came from the other side of these woods not 5 minutes ago! I would have seen any animal...right? ​Don't freak yourself out! You live in the country! You are used to these sounds! Chill out and keep walking. More rustling! LOUDER rustling actually! Wait, did that skinny tree shake? Those fences are up as an additional precaution should any of our animals escape their holdings. It also helps keeps out the local Florida wildlife: cougars, bears, deer, and un-ticketed guests! We thought that was a cute joke. I even pondered why I never realized Florida had bears. Back to my trek at Ft. Wilderness, I am now remembering bears and cougars! Birds can't shake a whole tree! Rabbit would be lower to the ground. These quaking leaves are waist tall on me! The limbs and saplings are swaying and moving as if a PERSON was parting them! Crap! Definitely a bear then! My mind did not want to grab on to the fleeting thought of "serial killer" that my imagination had thrown around a few times! All this time I am keeping a close eye on the suspicious area while trying to creep backwards as calmly and slowly as possible. Do not call attention to yourself! Just get far enough away that you can start running if you have to! I have one hand on my back pack strap, ready to defend myself at a moments notice! Then...new scary noise! The rustling is now accompanied by a guttural animal vocalization! BACK AWAY FASTER!!! A split second after I heard the growl, a swirling vortex of terror came exploding out of the brush! I could not comprehend what I was seeing! Like a cartoon version of a fight where the adversaries are rolling like a ball of dust and body parts, two monsters landed not 20 feet in front of me! They landed. I jumped and maybe squealed a little! Bad move on my part, because when I squealed, they noticed! The ball of fury broke apart to reveal 2 huge...armadillos. I had no idea they could get so big! I let out an embarrassed sigh of relief and dropped the arm holding my bag strap and the staring contest with the armadillos was over. I moved first so they rushed into action. They were perfectly choreographed when, I kid you not, they jumped straight up about 2 feet then ran at me! I freaked out! Hightailed it back a few more feet and stopped when they stopped. How do I proceed? I know they are not life threatening but they seem really aggressive. I figure I will just keep backing away till they lose interest. FOR REAL! WHERE ARE PEOPLE? Trying to back up again (heart pounding from fear, relief , and back to semi-fear) I set them in motion again. This time when they charged, I could not take the pressure/suspense any more! This day had way too many extreme emotions and I was done. As the two little terrors chased me, I lost it! I turned and ran full out, arms wind-milling, knees-to-chest, very undignified, squealing/screaming all the way back to where I entered this very wrong turn. If you were ever a fan of the TV show, FRIENDS, and you remember the Phoebe run. That is what I looked like. At this time I was very thankful for no people around. I only stopped running when I glanced behind me and did not see anything chasing me. I slowed to a more publically acceptable pace and straightened my appearance as the beach came into view. By the time I made it to my family I looked like John Candy in The Great Outdoors after his horse ran off! My husband asked where I had been for the last 45 min. to which I replied, "I'm ready to go. Let's go now!" My kids still pick on me about my "terrifying" encounter with "Bear-madillos" and I let them. I can laugh about it now but at the time it was scary. You can laugh, it's ok. I learned my lesson. Exploring is best done with map and company...at least for me. 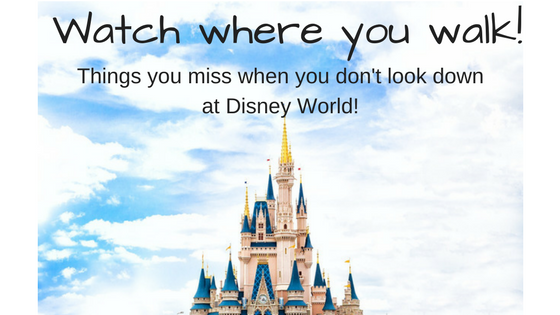 A day packed with the expectation and excitement of Disney World is sure to catch up with even experienced visitors. If you are a first timer and find your family on the verge of a monumental, vacation destroying melt-down, have no fear, head to one of our family’s favorite spots to take a break. Carousel of Progress – Located in the Tomorrowland area of the Magic Kingdom, the COP was a recent discovery for our family.I’m not sure why we never ventured in there before but I’m so glad we did.We enjoyed approximately 21 minutes of comfy seats and air-conditioning in a moving theater.My youngest almost fell asleep (he was 3 and needed the nap) but my teen enjoyed it. My husband liked it because we got to sit for 20 min. I liked it because it was not crowded and the nostalgia of the presentation. My teen daughter liked it because it was interesting to see how, “the old days were”. (insert eye roll from me, some of that old stuff was from when I was a kid ). 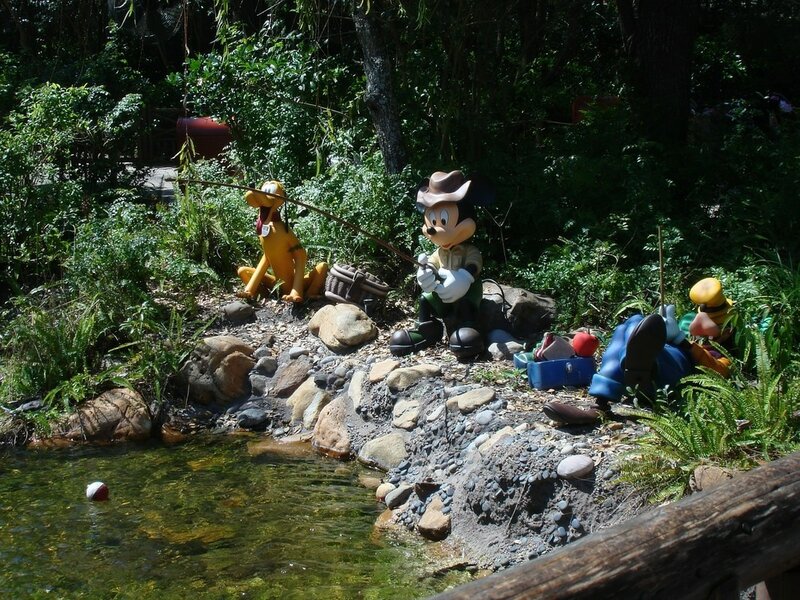 Tom Sawyer Island – Located between Frontier Land and Liberty Square, you can spend as much time as you like.Take a short raft ride to the island and let the kids explore while you have a seat in the shade. It is a place to recharge before hitting the attractions again. The People Mover – Located in Tomorrowland. A 10-minute trip around the top of the area attractions allows you to get off your feet and rest a bit. Not a fast or scary ride, it gives you a breather during the day and excellent view of the lights at night. Walt Disney World Railroad- We have been known to hop on the train, not to get to the other side of the park, but just to ride and not have to move for a while. The round-trip lasts about 20-minutes and you can get on or off at Main Street, Frontier Land or Storybook Circus area. This is also a great way to get a view of the whole park. Ft. Wilderness Campground – Ok! I know, this is actually not in the Magic Kingdom but it is close enough that we have used it as a resting spot. The boat ride itself is relaxing and cool on a hot day, but the area right past the beach at Ft. Wilderness is also a great place.The kids can play on the playground; you can grab some refreshments then you can all go see “Cinderella’s horses”.The stables that house the horses used in the Magic Kingdom are nearby and you may even glimpse some wildlife.After you get your second wind, hop on the boat and go back to the park for more! 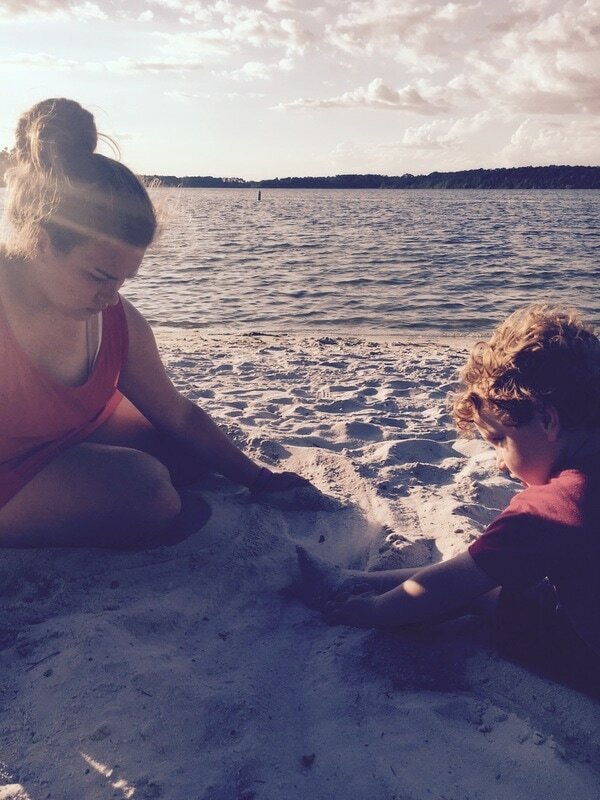 On our trips to Disney World we have stayed in Value Resorts, Moderate Resorts and even Off-site. We love them all for different reasons but our ABSOLUTE FAVORITE (for now) is hands down, the Cabins at Ft. Wilderness! I know what you may be thinking; “Why?”, “There are so many more options to choose from, why stay in the woods?”, “No thanks, I’m not camping on vacation.” I get it. I do. Before you mark it off your list of possibilities, let me try to convince you! The Ft. Wilderness campground first popped up on our radar almost 10 years ago when, on our first visit, we headed out of a busy Magic Kingdom at closing time with HUNDREDS of other tired visitors and saw the boat lines vs. bus lines. While we registered the fact that there were places to stay a boat ride away from the MK, we didn’t think any more about it. Wow, cool boats, oh well, let’s get to the bus. A couple of years later, we ate dinner at the Trail’s End Restaurant, even remarked on how neat the area was. Our daughter played on the playground while we waited for our reservation. The vibe was relaxing and friendly but we never explored much of the surroundings till we went back a third time a few years ago with my parents, niece and nephew. On a hot crowded day in the park, we were heading back to our off-site lodgings for a break, when I remembered the Ft. Wilderness had a great shaded playground, wasn’t overly crowded and had things we wanted to check out. We (all 7 adults and kids) took the quick boat ride across the lake for a rest instead of driving back to our condo. We got some drinks and snacks, my parents sat in rocking chairs watching the kids run around and play on a nearly deserted playground then we went exploring. We walked around past the Hoop-Dee-Doo Musical Revue and saw 3 live deer eating in a little grassy spot! Now, we live in a rural area and deer are not new to us, but seeing 3 deer within reaching distance in the Disney World Ft. Wilderness was pretty cool. The kids then went off to explore the stables. In the words of my dad, “I could just stay here the whole day”. Now, on to our stay! In 2015, I started planning a trip for April 2016. One of my favorite sites for Disney Crowd and discount ticket info, Undercover Tourist, was just starting to offer HOTEL RESERVATIONS. What? Let me check it out. Browsing through the offerings, I came across the Cabins at Ft. Wilderness and the price was somewhere around 33% off the regular nightly cost. Let’s do it! We did and now we are hooked! The cabins (at the right price) may have ruined us for all other resorts. My family loves the outdoors. I am blessed with two nature loving kids and a husband that prefers to be outside when possible. The grounds at Ft. Wilderness are beautiful. We saw turkey, deer, rabbits. I was scared silly by two sneaky armadillos! We could have fished, or brought bikes. There was enough Disney theming that you knew you were on property but you could have been at any national park anywhere. Plenty to offer nature lovers. The cabins were spacious, offering the biggest bathroom/shower of any resort we have stayed in and the kitchen allowed for keeping some groceries on hand for quick meals and snacks. We had plenty of room and never felt crowded. The kids liked getting around on the golf cart we rented. My oldest was a bit bummed she couldn’t drive but I’m a stickler for rules. The beach area! There is a little beach area where the boat to the MK picks you up. It turned out that this spot was responsible for one of my best Disney memories. (I’ll tell you later) It was also cool to head out on the golf cart after a certain toddler would not go to sleep, arrive at the beach thinking to let him run off some energy, and find you are just in time to watch fireworks from the Magic Kingdom and see the Electric Water Parade! So, two of my best Disney memories are here I guess. The boat ride to and from the Magic Kingdom! There is just something about the early morning approach to the park that just gets me. We mainly used to boat as transportation to the parks. From the MK entrance, we could either get in line for busses to AK or HS or ride the monorail to Epcot. It was nothing to quit the parks for an afternoon break and head back for more fun later. In my opinion, campers are the friendliest, most laid back park guests. I don’t know what it is but we never felt we were in competition to get on transportation or race other families for the best firework viewing area. 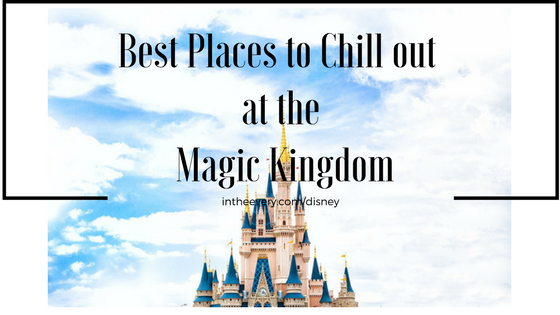 As I am a “pack the most into our time here” kind of Disney World visitor, I appreciated that the FEEL of the place made me slow down and enjoy! Also, guests at Ft. Wilderness know how to decorate their space. As newbies, we were happy just looking at all the decked-out golf carts, campers and cabins. Next time we are bringing the bling! We did not even get around to the campfire sing-along, s'mores and carriage rides. Or the archery classes and horseback rides! There is always next time. I know it may not be everyone’s cup of tea but if your family might be even remotely interested in a cabin stay, I cannot encourage you enough to try it out! You don’t know what you are missing.